ILS is always thrilled to give back to the community. Our yearly goal during Thanksgiving is to donate 12 baskets of food to local non-profit organization Cornerstones which is based in Reston. 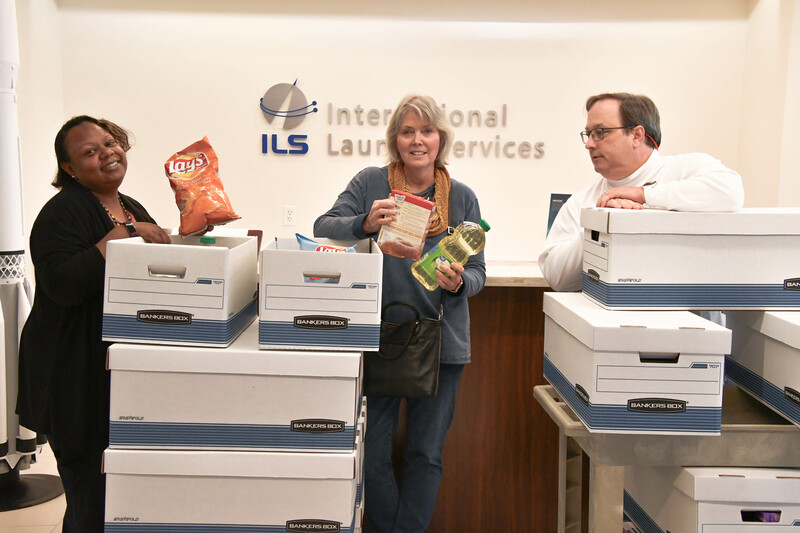 This year we are delighted to announce that ILS donated 15 baskets.